One option for extending the life and solvency of Social Security is to extend the retirement age. This has a two-fold benefit. By working longer, more taxes are paid into the system, and less money is paid between retirement and death. Since Social Security was passed in 1935 the retirement age has changed only once – in 1983. The change was not implemented immediately, but phased in for people who were less the 40 years old at the time of enactment. For the first 74 years of Social Security, you could retire with full benefits at age 65. Starting in 2009, retirees had to wait until they were 66, and for those people who turned 50 this year, they will have to work an extra year… all the way to 67 to get their full benefits. 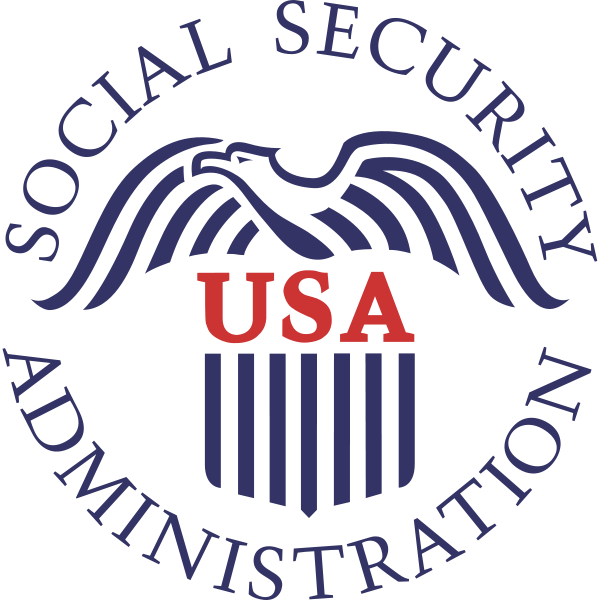 By the time the retirement date of 67 is fully implemented, Social Security will have been in operation for 92 years. The average life expectancy of Americans has increased well in excess of 2 years during that period. That’s not a bad thing, but Social Security was not originally designed to pay benefits to people for multiple decades. The average life expectancy in 1930 was 58 for men and 62 for women; both below the retirement age of 65. According to Social Security data, these statistics were skewed by a high infant mortality rate, and the life expectancy for those who reached 65 in 1935 is only 5 years less than those who reached 65 in 1990. Aside from statistical arguments, common sense tells us that medical advances are allowing people to live longer today than they did 75 years ago. Ida May Fuller received the first monthly Social Security check in 1940. She had paid $24.75 in Social Security taxes. Her first check was for $22.54. She lived to be 100 and collected checks totaling $22,888.92. Ida May Fuller received a 92,480% rate of return on her money. Most of us hope we have the genes like Ida May and enjoy a long life. That’s all good, but Social Security was not intended to be a long-term pension system for large numbers of people. It could be, but it would take a lot more tax dollars to support the system. While Ida May is an extreme example, many current retirees have received money far in excess of their contributions, plus a reasonable rate of return. In contrast, many Generation X’ers don’t believe they’ll see any of their money back. With the future of Social Security on a perilous path, I believe that periodically increasing the retirement age to receive Social Security benefits is necessary. Social Security was not supposed to be a mechanism to help you retire early and live as many years in retirement as you worked. “Early retirement” was not common in 1935. It’s great if you can afford to retire early, but don’t rely upon Social Security to do it. It’s your choice to stop working early, but it’s also not up to the rest of us to help subsidize your life of leisure. You may think it’s great if you get a rate of return similar to Ida May Fuller, but remember, the money isn’t just created. Someone else’s tax dollars is the source of providing you an exceptional rate of return. A few people can reap huge rewards, but eventually the system will collapse like an illegal Ponzi scheme if everyone wants to take out of the system far more than they paid in. The retirement age shouldn’t change annually. It makes more sense to change it every decade after the census is completed. Like the change in 1983, don’t change the deal for current beneficiaries or those very near to retirement. Change it for those who are 50 or younger, which still gives you 15+ years to plan and prepare for the age you can receive your Social Security retirement benefits. As the life expectancy goes up or down, it makes sense for the age to receive full Social Security benefits to change accordingly.